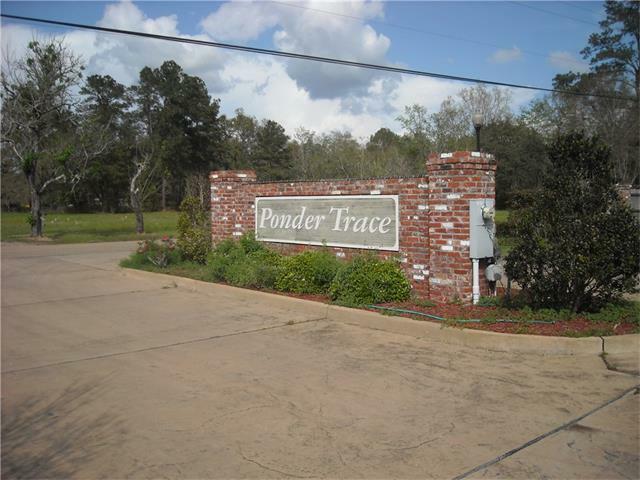 Very nice subdivision minutes from Interstates, Schools, and Shopping. 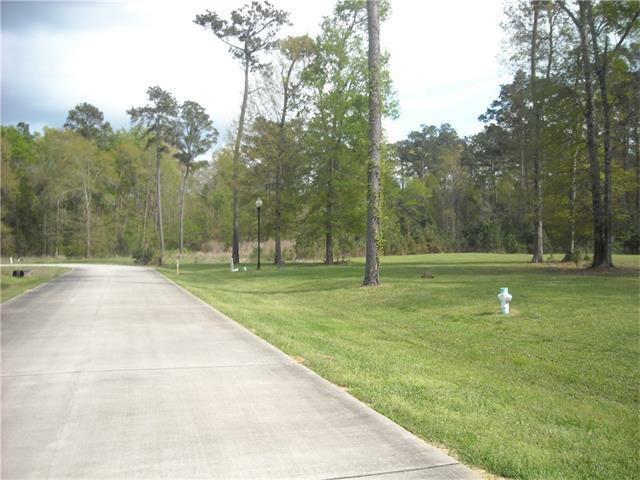 Underground utilities, lighted concrete streets all in a park-like setting. 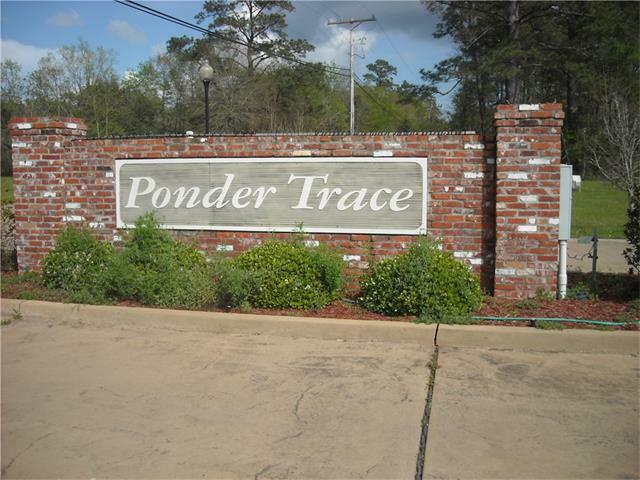 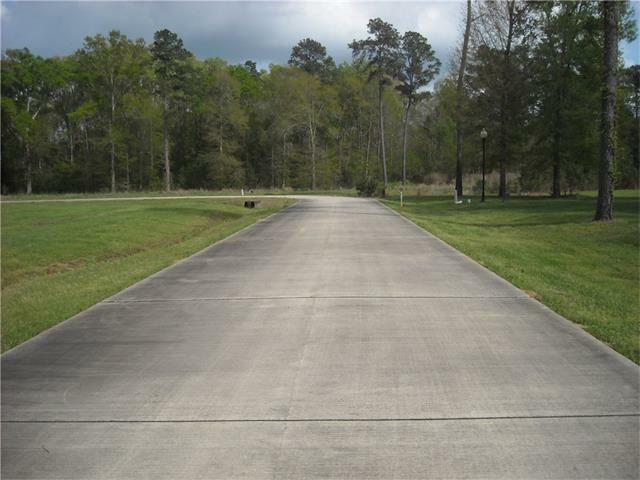 Come build your dream home in beautiful growing Ponchatoula.